You can’t see inflation and, in the last few decades, you haven’t even been able to feel it. That’s because inflation is an expert at camouflage. Inflation knows how to hide by losing itself in a huge volume of daily numbers and it knows how to cover its tracks. Price increases in one part of your life might be offset by savings in another. It’s too much for one person to track so inflation manages to stay in the shadows. 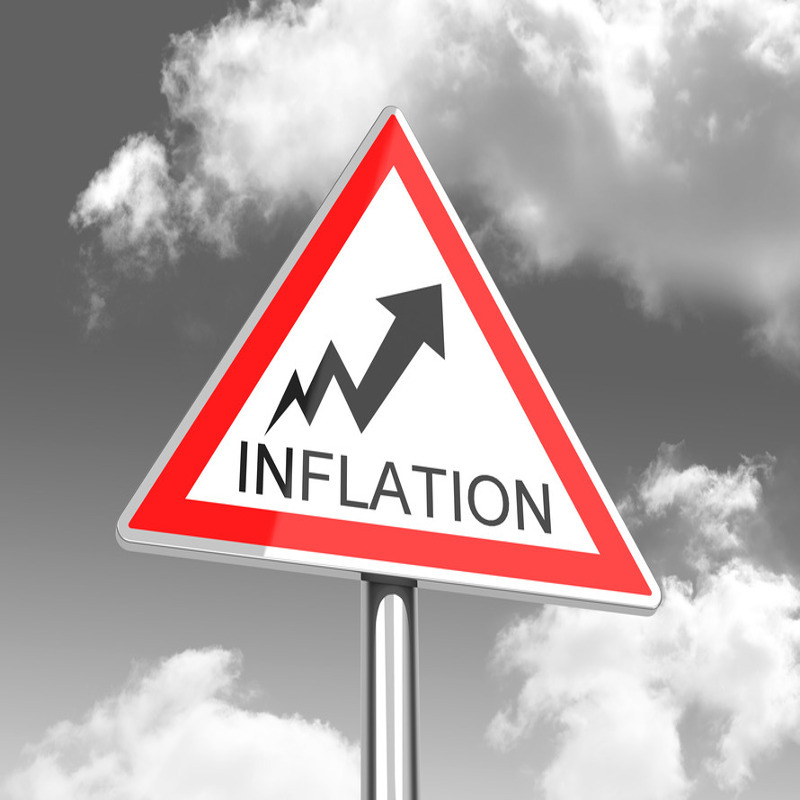 The Federal Reserve has an inflation target of two percent. While that doesn’t sound like much, two percent every year can take a real bite out of your paycheck after a few years. Even low inflation is a problem because your wages are barely keeping up. Here’s what’s going to cost you more in 2016. Both 2014 and 2015 saw five percent rent increases and 2016 looks like more of the same where rents are concerned. The incessant rent increases are driving some to consider extreme options, such as living in a van. Due to student loans, housing costs and lower starting salaries, a younger generation is being forced to make radical decisions about living arrangements. 2016 is just going to make that situation worse. Housing prices should continue higher in most urban areas through 2016, though there’s a glimmer of good news in those numbers. Some analysts expect housing prices to reach a peak in 2016, followed by several years of flat to slowly rising prices. The other bit of good news is that housing is only overvalued by a fraction of what it was in 2005, before prices cratered during the Great Recession. It’s harder to quantify a cost trend in utilities because so many have a regulatory component. A few areas will see no rate increase this year, a lucky few will see slightly lower prices, but most will see utility bills rise despite a warmer than average winter. Ironically, many utilities are citing the warmer winter weather as the reason they need to raise rates. When it comes to energy, it’s tough to get a break. Again, the size of your tuition hike will depend on the state you reside. Students in Illinois will face higher tuition hikes thanks to a legislative budget stalemate. Generally, tuition hikes have continued to outpace inflation. Predictions made back in 2012 about tuition prices have stayed sadly on track. Yet, when you try to find out exactly why tuition is going up so fast, it’s like trying to nail Jello to the wall and the discussions have a political edge to them. Some on the right blame teacher salaries, starving teachers blame administrative salaries, schools claim tuition increases are related to cutbacks in state funding. The only fact that you can stand on is that higher education costs more every year. Overall 2016 is shaping up to be another tough financial year.